I've been distracted by machine knitting the last couple of weeks and haven't been keeping up on posting new polymer things. 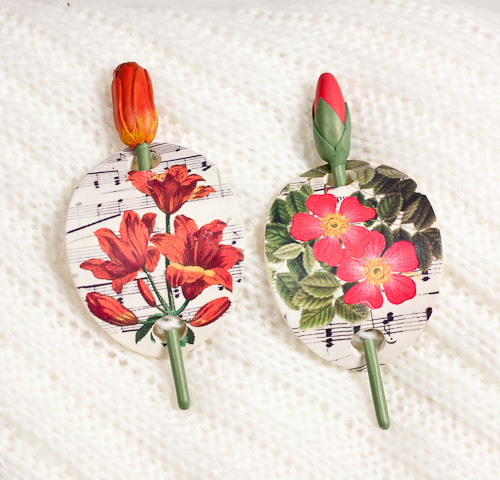 I added these shawl pins to my line a couple of weeks ago. Hope you like them.